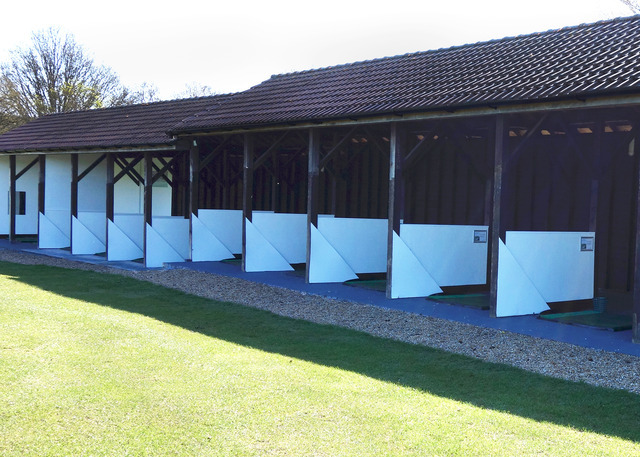 Blacknest is fortunate to be able to offer a fantastic Driving Range with 7 bays for juniors, beginners through to low handicap players to use. Golfers may just wish to warm up on prior to there round or just come and practice your swing to help improve your game throughout the year. 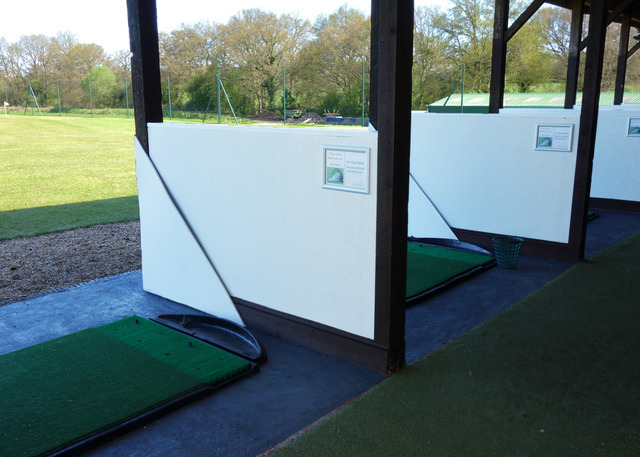 The Driving Range is for all abilities, so the whole family can practice together.